Last year, writer and photographer, Taiye Selasi, made this compelling plea in her remarkable TED Talk: Don’t ask me where I’m from, ask me where I’m a local. Many first, second, third generation Africans living in their adopted homes will identify with the difficulty of answering a simple question: where are you from? 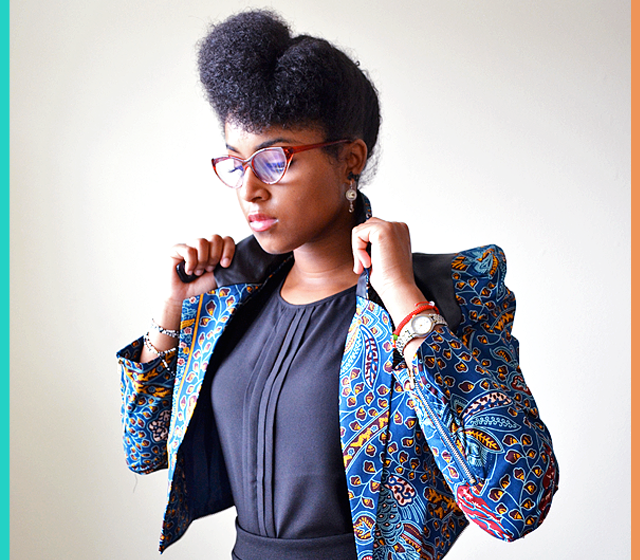 Although Selasi was born in the UK to Ghanaian and Nigerian parents, she grew up in the States and self identifies as “a local of New York, Rome and Accra”. Any other categorization such as Ghanaian-Nigerian or British, would not represent who she really is, she says. 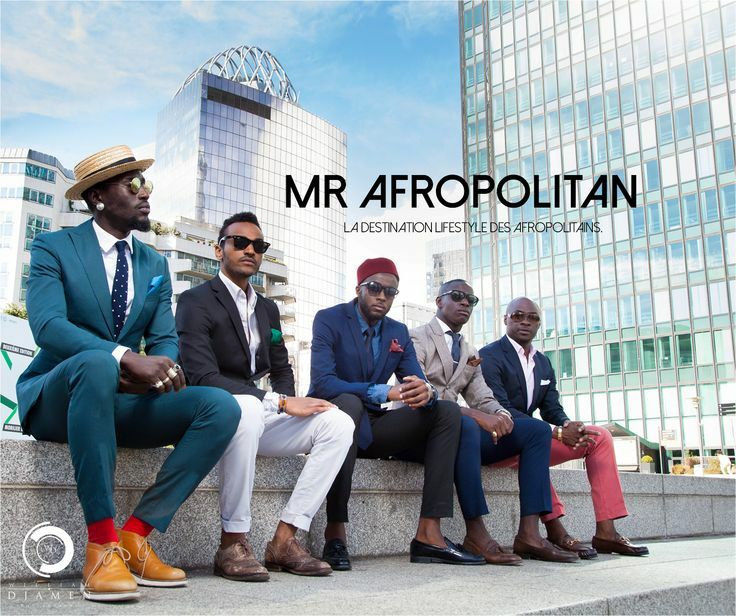 Afropolitans – You’ll know us by our funny blend of London fashion, New York jargon, African ethics, and academic successes. Some of us are ethnic mixes, e.g. Ghanaian and Canadian, Nigerian and Swiss; others merely cultural mutts: American accent, European affect, African ethos. There is at least one place on The African Continent to which we tie our sense of self: be it a nation-state (Ethiopia), a city (Ibadan), or an auntie’s kitchen. Then there’s the G8 city or two (or three) that we know like the backs of our hands. 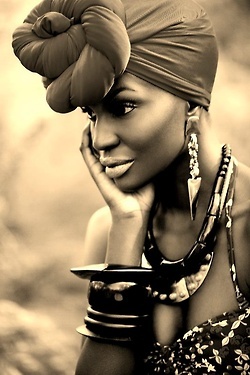 We are Afropolitans: not citizens, but Africans of the world. Taiye Selasie, The Lip Magazine, 2005. Well, I’ve lived outside of Ghana for a total of 25 years and yet, the response “Ghana” rolls off my tongue quite easily and with a smile. It might be partly because the typical response is “oh, I love Ghana, the people are so friendly, they have a strong democracy, the country is doing so well, are you related to the Boateng football players, etc etc”. I love it and cant be bothered to correct some of these myths. Every now and then, I get a follow up question: where in Ghana are you from? Ah, then it gets tricky. I have to tailor the response based on who is asking. To a non Ghanaian, I might just say Accra is home and that’s where my parents live. To a Ghanaian, I will say I’m Asante and for extra credit say, “Bari Kese” – the town in the Ashanti region where my mum comes from (Ashanti’s are matrilineal). Then I cross my fingers and hope there are no follow up questions because I’ve never been to Bari Kese and like Selasi, this categorization (even though it means something to me on a sentimental level) would tell you very little about me. “Where do you call home?” is a question that has engaged my friends and I for some time now. A friend of mine says home is where she happens to be living at any point in time. Its a great mindset for inherent nomadics and especially for the 20-30 somethings who are out and about and discovering the world. At a certain stage though, many people do start to yearn for roots; they get tired of legal/residency/work permit issues; they want familiarity and or simply want to be where everybody knows their name. So for many Afropolitans [and I broaden that definition to include the Luo man who was born and raised in Nairobi or Hawaii (I see you, Barack 🙂 or the Zulu girl born and raised in Cape Town or Harare], it does make sense to define yourself by your local cultural experience. BUT, this identity only works if the feeling of belonging is reciprocal. What I mean is, the place you call home should also accept you as one of theirs. This is not always the case even in some cosmopolitan cities. For instance, even though Selasi identifies with Rome, I wonder if the “Romans” see her as one of their own or whether they constantly ask her where she’s from? Recently, I was having a conversation with a friend who’s family moved to France from Ivory Coast when he was 11 years old. Against the backdrop of the Paris attack, I was trying to gain some insight into the seemingly failure of French assimilation for certain migrant groups. He is very grateful that he moved to France at an age where he had already formed a strong African (and black) identity. He said, for many first, second, third generation migrant groups, France is the home they know but they do not completely fit in. They do not identify as Europeans; they do not always feel free to practice their culture or religion and there’s always that feeling of “them versus us”. These seething sentiments are contributing factors to rapidly increasing radicalization of young people in Europe to join ISIS. I believe that people generally need some sense of belonging. It can be one place or multiple places but the relationship has to go both ways – You are feeling the home and the home is feeling you! There are many instances where the motherland – your mother’s land – simply does not resonate and the place you call home also does not resonate. Then what do you do? My feeling is, if this really matters to you, make a concerted effort to connect with your mothers land or fathers land or find a new place to genuinely connect with. There are many cosmopolitan cities that may just resonate with you. I find it interesting that even Barack Obama who is certainly not confused about his national and cultural identity, still makes efforts to connect with his father’s land. It matters to him. Like myself, many of my friends are raising little children outside the mother land. We want our children to appreciate their cross cultural upbringing while having a clear sense of national/cultural identity(ies). It’s a tough balancing act eg. a decision to expose the little one to the mother tongue or the foreign tongue. My college roommate from Japan is married to a Congolese. They live in Japan and are raising two children who are trilingual! The kids attend the French school, speak Japanese at home and learn English as a third language e.g spending summers in the US. Ultimately we want our children to connect with the motherland/fatherland and/or connect in a local environment that fully accepts them as one of their own. It is not always easy and we may not get it right. But, it is worth the effort. Posted in Arts, Places and Culture, Politics and tagged afropolitan, diaspora, home, motherland, roots, youth. Bookmark the permalink. I’m glad you shared this. I can relate. Being born to East African parents, having to learn different languages and cultures before landing in Ghana, I still can’t point a finger to a place I can call home. Thanks for sharing this! We have a very similar experience only in the reverse. In my case, my family moved from Ghana to East Africa in the 8Os and lived there for 8 years. I am holding on to Ghana as my home even though I occasionally get a side eye when my confused accent sells me out.